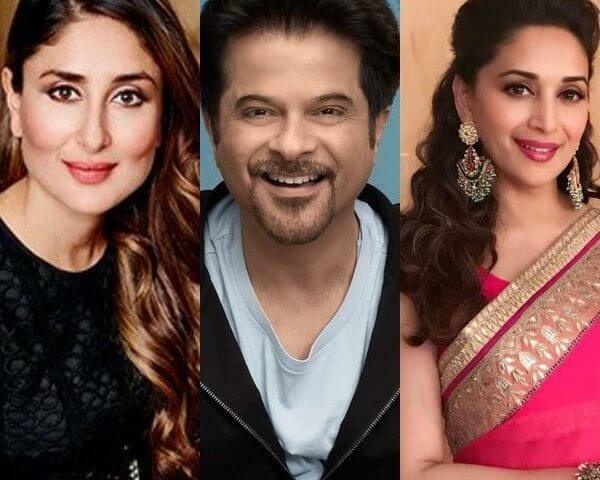 Mumbai: Indian stars Kareena Kapoor Khan, Abhishek Bachchan, Madhuri Dixit Nene, Anil Kapoor and Jackie Shroff will lend their voices to characters of Netflix’s “Mowgli: Legend of the Jungle” for its Hindi dubbed version. Netflix announced the names of the Indian actors involved with the project in a statement on Tuesday. Abhishek will lend his voice for Bagheera. Kareena will be infusing life to the soft and hypnotic voice of the python Kaa. Anil will be giving voice to the free-spirited bear Baloo, Madhuri to Nisha and Jackie to Shere Khan. In the English version, Christian Bale has given his voice for Bagheera and Cate Blanchett for Kaa. Director-actor Andy Serkis has lent his voice for the character of Baloo, Benedict Cumberbatch to Shere Khan. 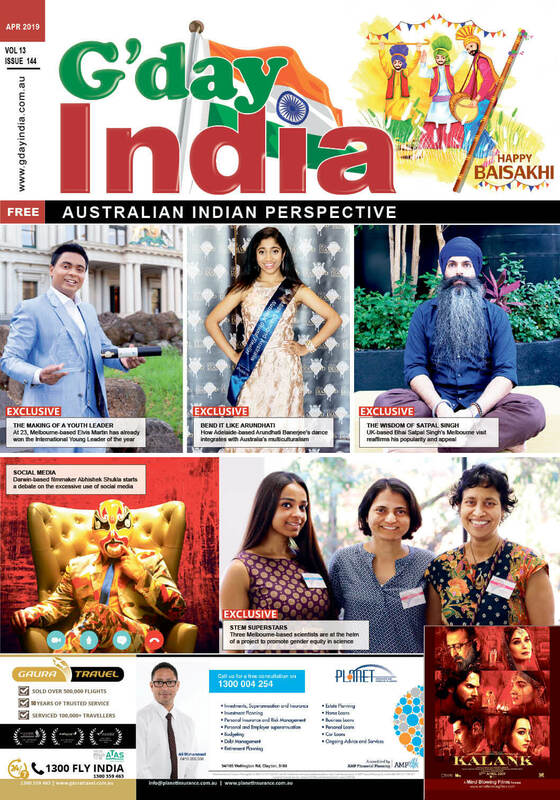 Indian-American child actor Rohan Chand will be seen as Mowgli, Matthew Rhys is Lockwood and Freida Pinto essays the role of Messua. “Mowgli: Legend of the Jungle” will bring the world of Rudyard Kipling’s 1864 classic “The Jungle Book” alive on the big screen, splashed with shades of grey. “The Jungle Book” tells the story of an Indian boy named Mowgli, wandering in an enchanting Indian forest with an entourage of his animal friends and fighting for survival. Mowgli’s adventures have made way for several adaptations like the popular eponymous 1967 animated film or Jon Favreau’s similarly titled re-imagination. Netflix bought the film from Warner Bros in July. The acquisition is believed to be one of the streaming giant’s costliest ever purchases. Warner had planned to release the movie in October. Directed by Serkis, “Mowgli: Legend of the Jungle” will premiere globally on Netflix on December 7. In fact, Serkis along with Louis Ashbourne Serkis, Rohan, Bale and Freida will visit Mumbai for the world premiere of their film. The premiere will be held here on November 25.